Need a Criminal or DUI Defense Attorney? You only have 10 days to file a driver’s license hearing request! You have 10 days to submit a written request for an administrative driver’s license hearing with the Utah Driver’s License Division (DLD). Let us help you file your hearing request at no cost or obligation to you – call now! 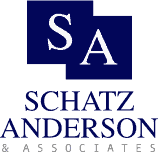 With offices in Salt Lake City and St. George, Schatz Anderson & Associates is here for you. If you need an experienced DUI defense attorney, there is no better option than our firm. As Utah’s first attorney who is Board Certified in DUI defense, Jason Schatz has handled over 1,500 DUI cases. 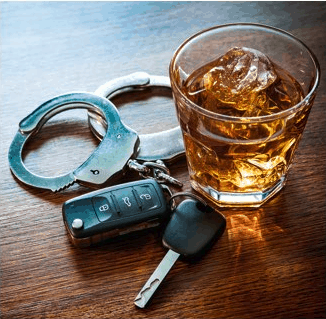 In addition, our attorneys have received the same training as police officers when it comes to detecting drunk driving in Utah, as well as field sobriety tests. Schatz Anderson & Associates is also prepared to represent you in other cases that you need a criminal defense attorney in Utah, such as assault and domestic disputes, drug charges, and more. 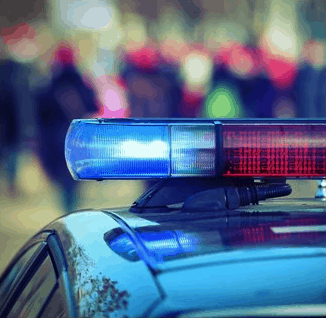 We strongly believe an arrest is not a conviction, so our firm will fight for you to try and avoid a conviction. At Schatz Anderson & Associates, our attorneys are known as being the most knowledgeable, aggressive, and effective DUI defense lawyers. Jason Schatz has completed the National Highway Traffic Safety Administration’s (NHTSA) Standard Field Sobriety Test Student and Instructor courses. 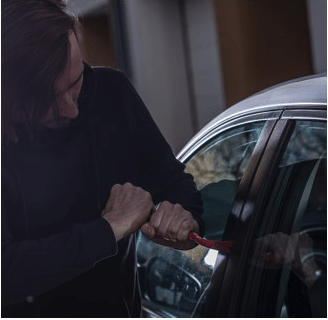 In addition, he has also attended an Intoxilyzer Operator and Intoxilyzer Technician’s course, meaning he is an extremely knowledgeable Utah DUI attorney. How Can Our Utah Criminal Defense Lawyers Help You? 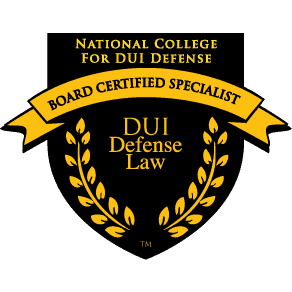 A DUI can be difficult to defend, but it’s possible with a team of knowledgeable DUI defense lawyers. Many crimes are considered domestic. A Utah criminal defense lawyer can help with these high-emotion cases. Our team can assist you with a variety of cases including financial, property, and public safety crimes.